“I can’t tell you how excited I am to see how Sight.org has grown since we started in 2012! Our humble beginnings have launched us into the most efficient and cost-effective eye program reaching out to the remote villages of Togo! Many in Togo have no access to eye care, resulting in thousands suffering from preventable blindness. With your help, we can continue to extend Christ’s healing hand to the blind of Togo while bringing the gospel to the unreached!  Sight.org is a 501(c)3 non-profit ministry and all donations are fully tax deductible! Click the button below to see our financials data.